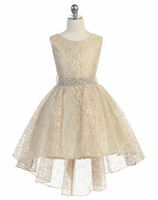 Looking for the perfect special occasion dress or suit? 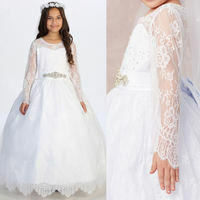 At Formalkids.com we not only offer formal wear for babies, teens, and adults, we also fit those needing plus size special occasion wear. 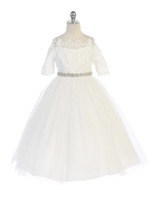 So if you are looking for the perfect satin baptismal outfit for a boy or girl with matching christening blanket and accessories, or a beaded, unique gown or boys formal suit for a First Holy Communion we have an amazing selection to choose from with new styles being added weekly.